There’s really no denying the fact that Rakow clients have a lot going for them. They are working with some of the most skilled and experienced commercial real estate experts in three counties. Whether they’re looking to lease, buy, rent, or sell office space, a retail store, warehouse and storage space, or medical office space, Rakow has had them covered since the 1980s. Since their inception, they’ve only grown in size and skill, allowing them to expand their reach and perfect their craft in the commercial real estate industry. The bottom line is that Rakow is the way to go, and here is why. Finding the right space is a hassle in and of itself. Figuring out what websites have reliable listings that fit your criteria takes time that many people don’t have. Not to mention that whatever you see online always has the potential of being the stark contrary in real life. You’ll have to take time to visit and inspect each property before making a decision. Especially if you’re hoping to relocate your already active business, this kind of a time commitment can take its toll. But with our knowledge of the many industries that operate in Westchester, Putnam, and Fairfield Counties coupled with our expansive network of offices and warehouses and our background working with property owners in the area, you can rest assured that you’ll find the exact right place in a fraction of the time if would have taken you had you tried to take this burden on alone. Once you settle on a place that you think will best serve the purposes of your company while fitting within your budget, the next step is defining the terms of the sale or lease. This can be a complex endeavor with lasting implications. Poor negotiations have the potential to put the very future of your business in jeopardy, since property costs and rent are often the single largest expense to businesses. Especially for industries such as medicine, in which there added requirements to a property, understanding the appropriate costs for each installation are integral to an effective negotiation. Our team knows everything there is to know about medical office space and multiple other industries as well. 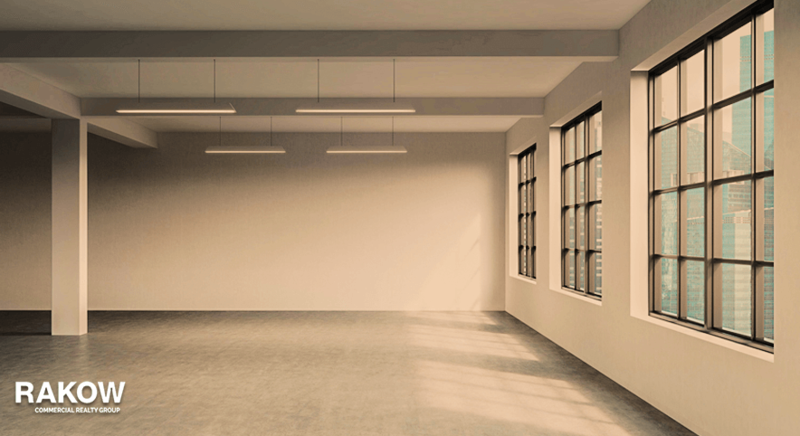 Our goal is to maximize your business’s bottom line by finding you the perfect space and defining terms that will be most advantageous to you and your company. We will facilitate a healthy professional relationship between you and your tenants, buyers, sellers, or landlord. And in the end, we’re confident that you will go home happy. To learn more about our commercial property for lease, sale, or purchase in Westchester and Fairfield County and surrounding areas, call Rakow Group at (914) 758-0220.